Thermex Systems is a design-build manufacturer of multiple solutions for winter weather freeze protection. 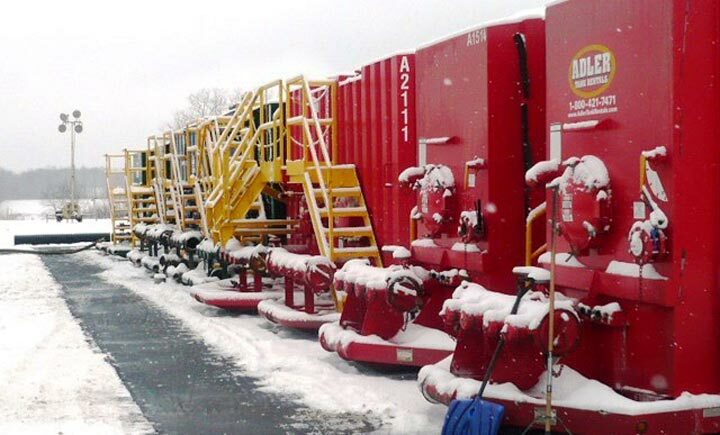 Our standalone heating systems are a perfect match for heavy equipment on cold job sites to maintain your fleet. These systems can help prevent catastrophic failure of critical systems in freezing temperatures. 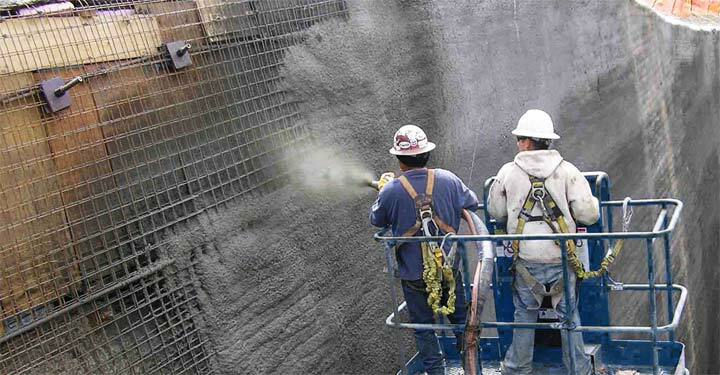 Reducing maintenance and downtime on the job. Our PortaThaw® Cold-Start System for example helps to quickly recover downed equipment and frozen assets in the field. Getting your job site up and running again when storms hit overnight, or in inclement weather. When your assets are down, you are losing money. When storms hit overnight, a freezing rain can turn your work site into an ice sheet. Even vehicles and equipment that have been idled can need an extra boost when winter conditions change for the worse. Get things back up and moving quickly with our Freeze Protection Systems. Avert disastrous downtime of your fleet and added maintenance. 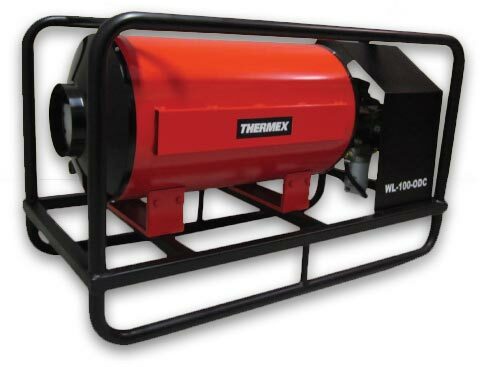 Thermex WaterlineHeater™ is a 120 VAC or 12 VDC diesel-fired stove that instantly heats up your water supply as it is pumped to the drill. Lightweight and rugged design can be lifted by helicopter or crane for transporting over difficult terrain. 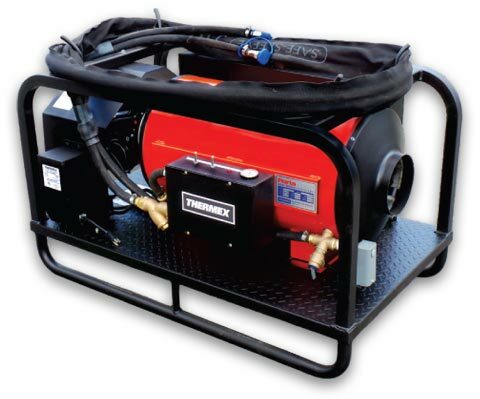 The Thermex PortaBatch™ is a complete turn-key system consisting of a diesel-fired 12VDC heating unit, pumping system and integrated water tank. 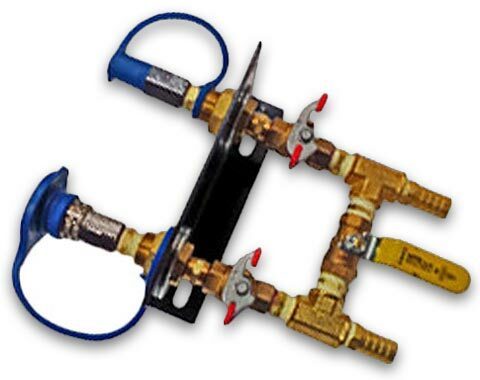 It is conveniently fitted with built-in pumps, valves, fill / drain ports and safety equipment. The PortaBatch™ is capable of generating a completely heated 1000 litre batch of 48C water every 48 hours.